Covers the new wiring regulations under BS 7671. 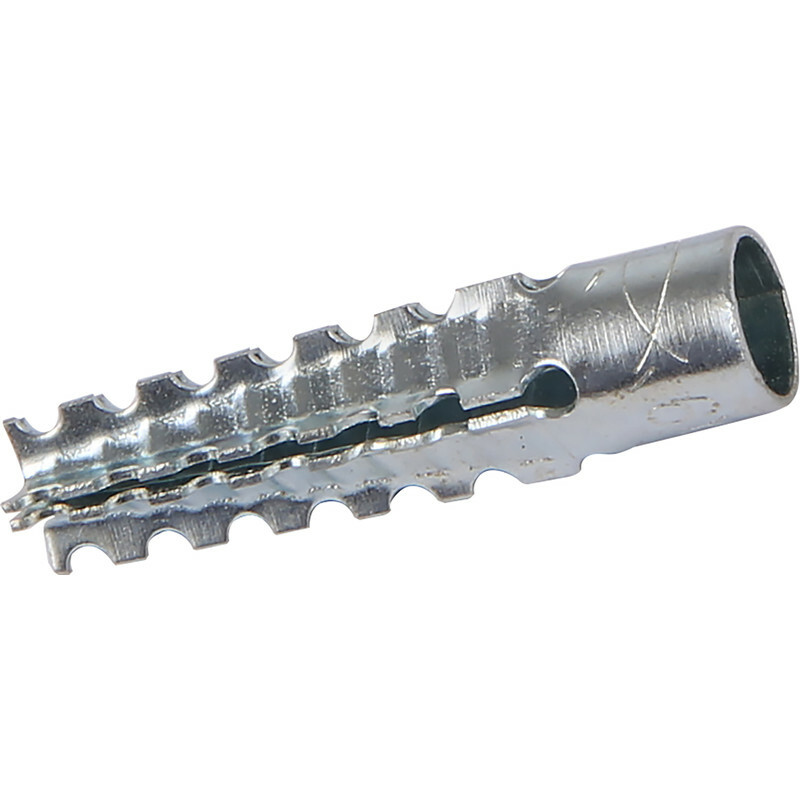 Suitable for pre-positioned installation and most building materials. Fischer FMD Metal Expansion Plug Fixing 10 x 60mm (50 Pack) is rated 4.0 out of 5 by 1. Rated 4 out of 5 by Wallplug from Fire resistant. 128th edition. Good but expensive. Using them for consumer units.